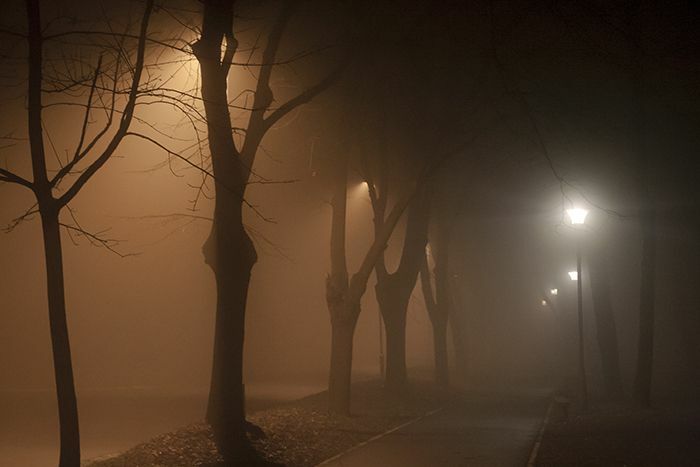 A strange mist has fallen over beautiful Belgrade. The lamplights are too weak tonight. If you listen closely, you will hear footsteps. Two sets of footsteps, in fact. One swift, assured but light. The other cautious, alerted and slightly tired. If you concentrate, you will see two men walking in the streets of the White City, two men as different and day and night, as light and darkness. Who may this strange duo be? Well, none other than the Devil and his servant. 18th century. A dashing Count and his wise servant are sent to Belgrade. Serbia has freed herself from the grasp of the Ottoman Empire but the Habsburg Monarchy pretends to be the protector. However, problems arise from another front. A supernatural source. Vampires. The Vampire legend is alive and extremely strong in Serbia and in most Balkan countries. I distinctly remember an incident that took place in Zarozje in 2012 when it was believed that Sava Savanović was in the loose. Savanović is one of the most fascinating Serbian legends, one of the few vampires that are known by their full name. Although I highly doubt vampires exist, my boyfriend’s mother has told me tales to make your blood freeze and when I had the chance to visit Djavolja Varoš or ‘’The Devil’s Town’’, I actually felt as if I had stepped into a mystical, beautiful and extremely dark place. Now, in our story, the Count is sent to uncover the vampires that want to ‘’attack’’ the White City but no one has actually thought that this stranger might be a tiny bit more dangerous since, you know, he happens to be the Devil. Mirjana Novaković has created a story that defies genres and stereotypes. 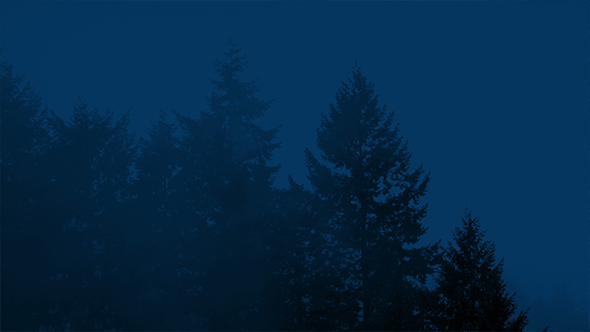 In an eerie, Gothic setting in one of the most beautiful European cities, Novaković plays with features of Historical Fiction, Gothic, Philosophy and Psychology, and the result is a novel that touches on a number of issues that concern and define human nature, guiding us to a journey in the history of the Serbian people. Walking in the heart of a perpetual fog, we learn about the Battle of Kosovo, one of the defining moments in Serbian History, about Saint Sava, the protector of Belgrade, and the Albanians and the Tatars that amply demonstrate how foes of the past remain foes of the present and the future. Wonderful review, Amalia! 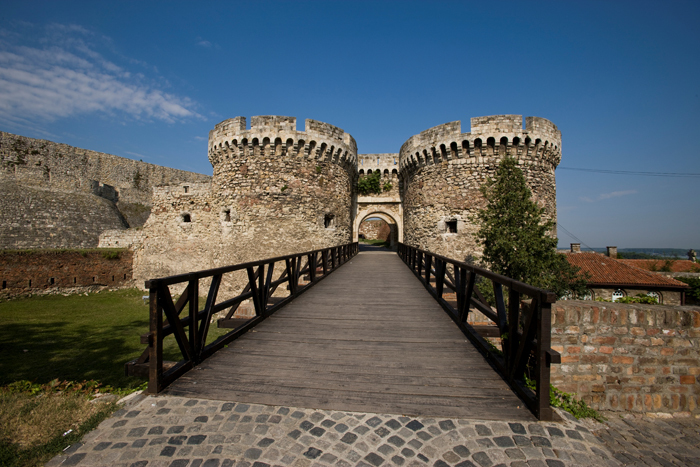 Love your pictures of Kalemegdan- so eery and evocative. Thank you so much, Toni! It is one of the most haunting places I have ever visited. One of my favourite places. So much history. It may sound weird but you are lucky! I love fog😊 I visit Belgrade often, spending a day in Kalemegdan is mandatory.